Tucked away in the north of Sonora, Mexico lies Puerto Peñasco, also known as Rocky Point. The town is located on the tranquil Sea of Cortez and is a hidden gem few have discovered. 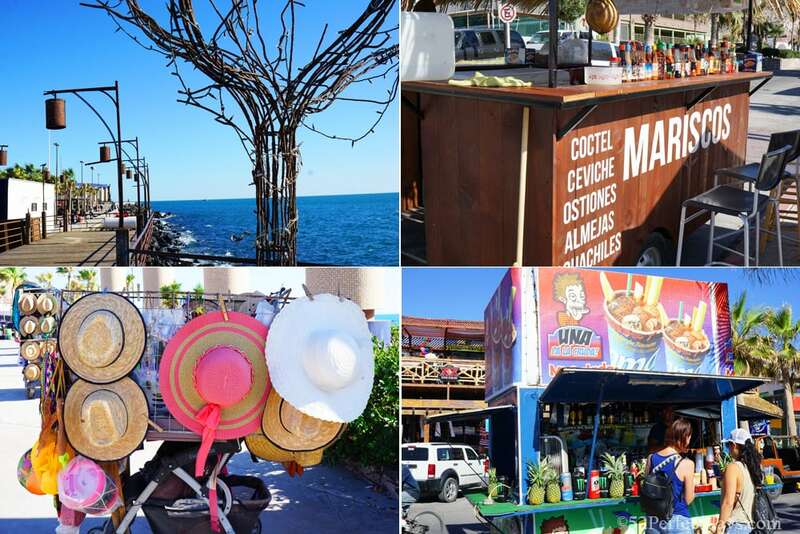 I recently visited the sleepy beach town and have a great list of the top things to do in Puerto Peñasco, Mexico. Rocky Point is just four hours south of Tucson and about three and a half hours from Phoenix. Puerto Peñasco is a favorite beach getaway for Arizona residents and visitors looking for a small town resort-style vacation in Mexico. While folks from Arizona having enjoyed this beach resort for years, Puerto Peñasco is fairly undiscovered by the rest of the world. I live in San Diego, just 5.5 hours from Rocky Point and I only recently discovered this beach town. With its captivating scenery and wide-range of activities, you won’t be lost for things to do in Puerto Peñasco. 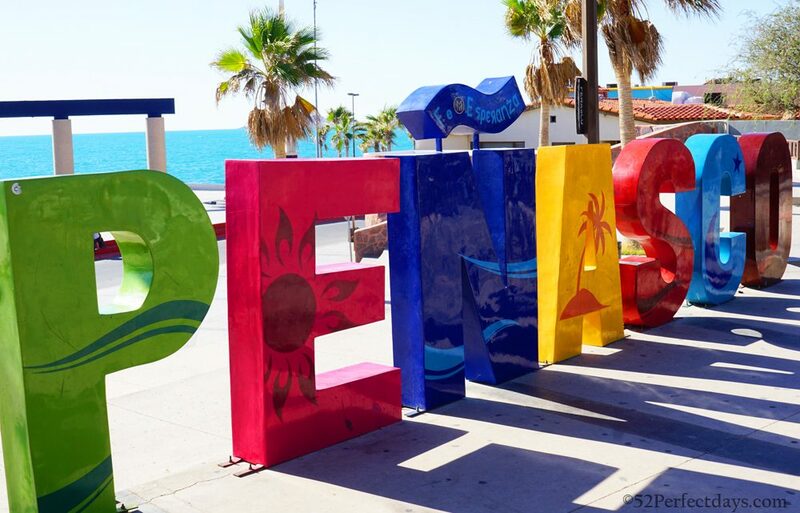 When visiting Puerto Peñasco you get to experience the best of both worlds, a small-town with traditional Mexico characteristics as well as great resorts offering modern luxury. 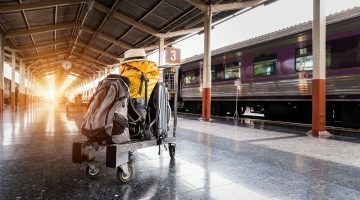 Most of the time when you are visiting a new place you can often find yourself struggling to decide what to schedule into your itinerary. 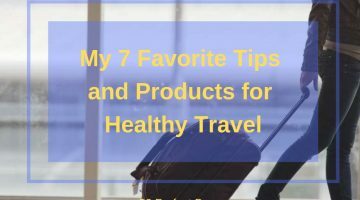 Here are my top recommendations for things to do in Puerto Peñasco. It’s all about the beach and the Sea of Cortez in Puerto Peñasco. The beaches are wide and offer plenty of opportunities for swimming, kayaking, fishing, snorkeling and collecting shells. The closest beach to the center of Puerto Peñasco is Playa Bonita (Pretty Beach) which stretches to the west until it turns into Sandy Beach. These are the two beaches where you will find most of the resort accommodations in Rocky Point. 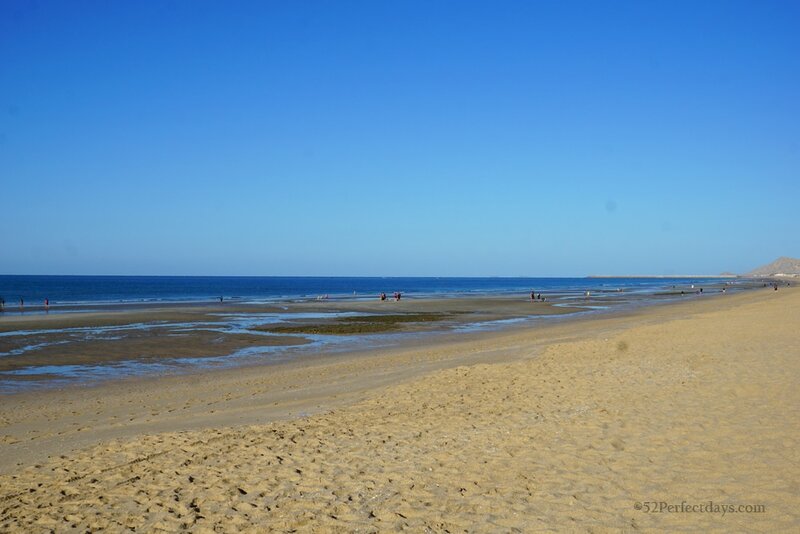 Make sure to head to the beach during low tide, as it can retreat up to a mile or more depending on the time of year. 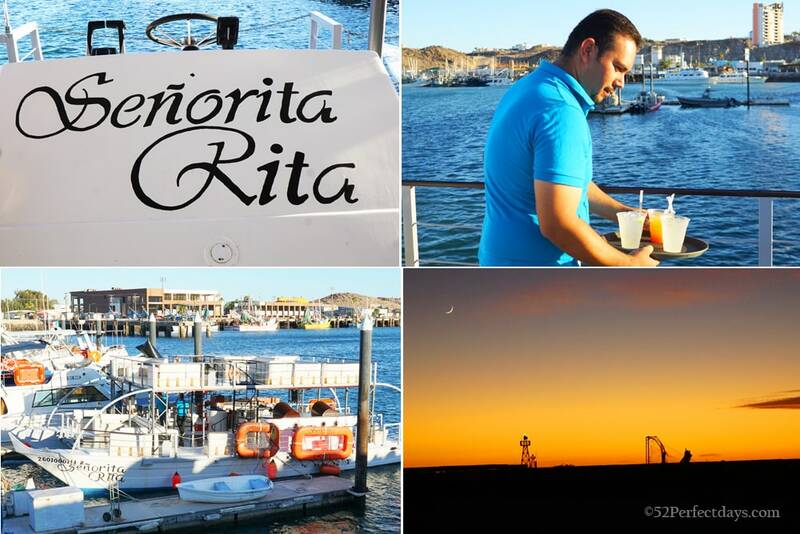 To fully grasp the phenomenal sunset that Rocky Point has to offer jump aboard the Señorita Rita Cruise. This two-hour long cruise offers an open bar serving a selection of cocktails and draft beer with the option of sandwiches, chips, and other snacks. Departing from the marina Señorita Rita sails two times a day; at 3 pm and 5.45 pm. The dolphins usually make an appearance during sailing times so make sure you bring your camera! Prices are $25 for adults and $10 for children. The Señorita Rita can also be hired privately subject to availability. Wandering on the boardwalk alongside the Sea Of Cortez is the main street known as the Malecon. Here you will discover traditional restaurants, an all-around shopping experience, and street food oozing with flavor. This is the section of town where you can find most of the bars and nightclubs. If you want to party when you are in Rocky Point, this is the place. 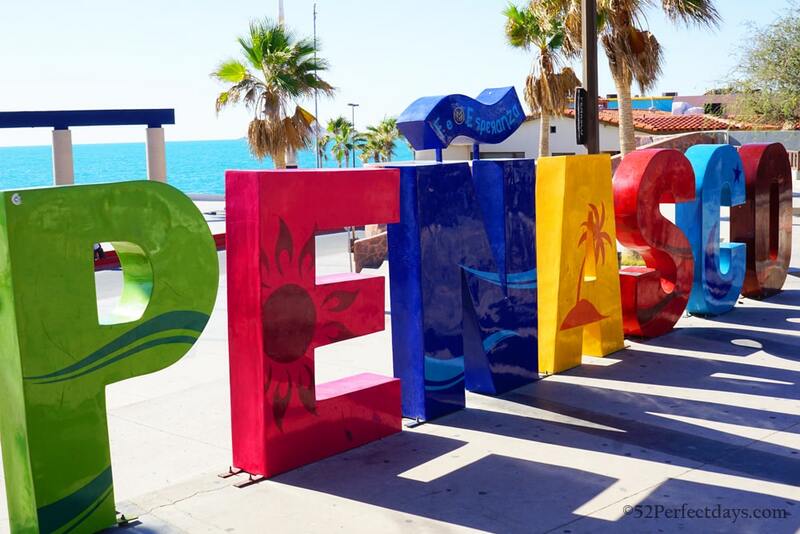 You’ll also find the iconic “Puerto Peñasco” sign here, a definite photo op! Mexico has 34 UNESCO sites to explore and one of them happens to be located just 40 minutes from Puerto Peñasco. Positioned in the barren land of the Sonoran Desert lays a cluster of volcanic peaks and cinder cones. 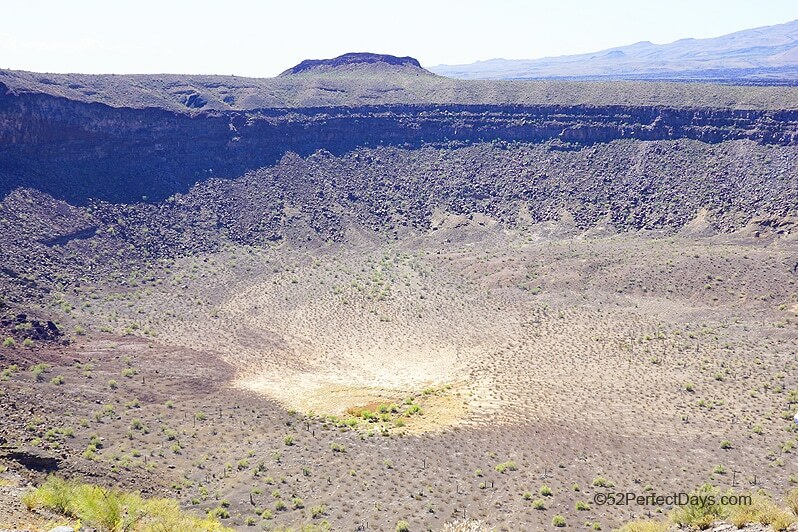 Ten huge craters can be found at the site which are believed to have been formed by volcanic eruptions. During the 1960’s astronauts were sent to The Gran Desierto De Altar for training as NASA believes that the terrain shares many similarities to that of the moon. During your stay in Puerto Peñasco why not go and Visit The Moon In Mexico. The Tequila Factory is a family owned business that has been owned and expanded through the last 3 generations. Manny is a true character and has some great stories to share during a visit to the shop. 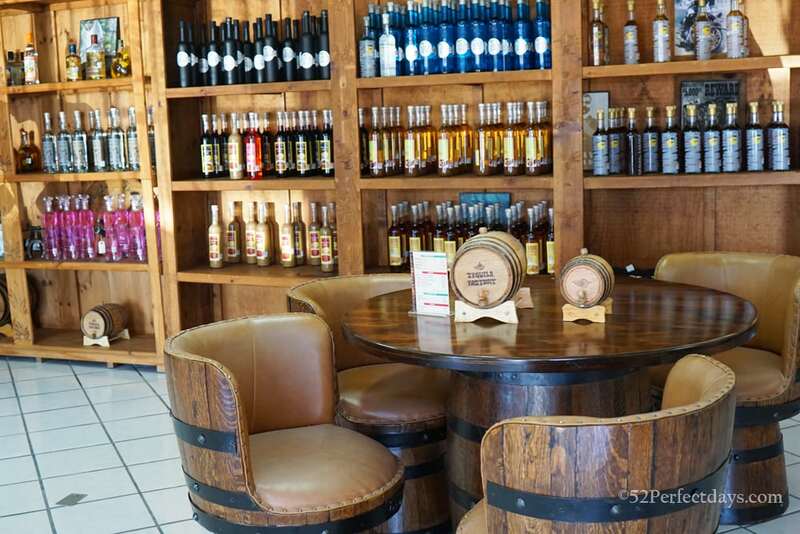 A Tequila tasting includes a talk about the history of Tequila, the process to make tequila, as well as a tasting of 6 types of tequila (blanco, reposado, anejo, triple distilled, antiguo, and gold) plus a tasting of a selection of flavored tequilas. Since tequila is Mexico’s trademark alcoholic beverage, you have to sip at least one. Heading over for a tequila tasting session at Manny’s Tequila Factory allows for a true taste of Mexico. A host of activities can be found at Laguna Del Mar with everything from snorkeling to golfing to keep you occupied. There’s a paddleboard rental on site as well as Kayak, paddle boats and golf hire. 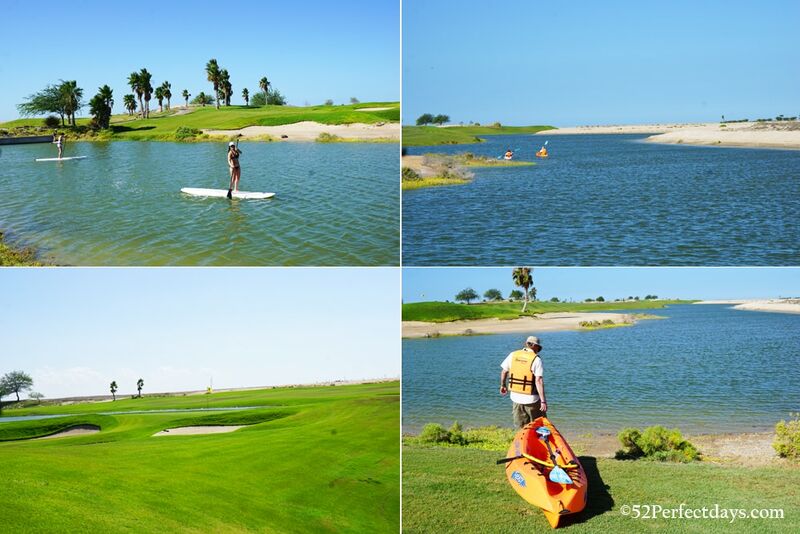 Surrounded by wildlife, the translucent blue waters of the lagoon is spans roughly 40 acres and weaves between land, golf course and water making this a perfect spot for water sports on those slightly more windy days. Immerse yourself in the colorful cultural music of Mexico by seeking out the Mexican jazz band Agua De Coco. The band performs around many of Rocky Points hot spots throughout the week and offers a great night of entertainment. This 5-member jazz band is very popular within the region and has gained a loyal following throughout the years. You will often see them advertised around town or you can find Agua De Coco’s Facebook page for more details on where they are next performing. Javie’s ATV Rentals offers a great hire service to help you explore the local area easier. You can drive them on the paved roads in town as well through the nearby sand dunes. Puerto Peñasco provides many daring off-roading spots to get that adrenaline pumping. 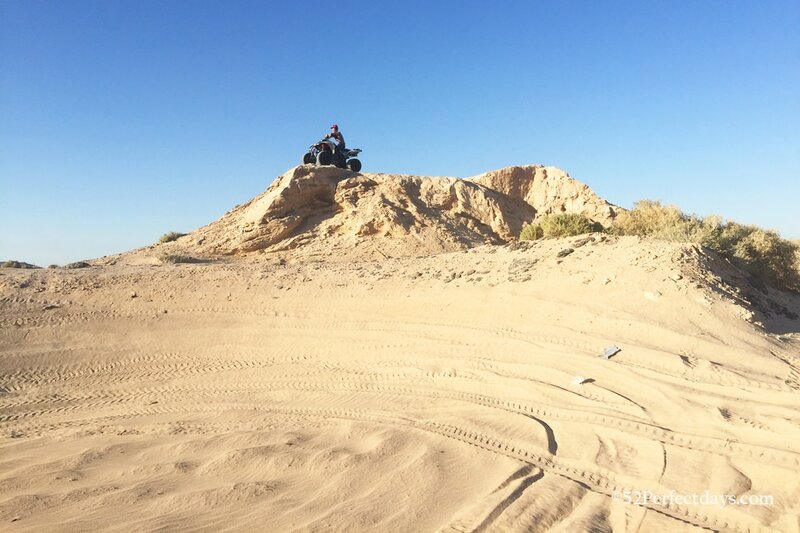 Hiring an ATV makes it even easier to explore the neighboring Sonoran Desert and race along the sand dunes. Javie’s ATV Rentals is located at C. Plutarco Elias Calles Etre 14 y 15 & you can reach him by cell (638) 109-8555 or (638) 107-8086. 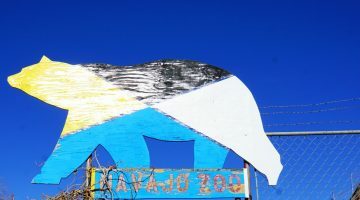 There is a thriving art community in Rocky Point that includes fine artists as well as street artists. When you visit the Malecon area, venture off the main shopping street and you’ll find a variety of street art and artist-focused graffiti. 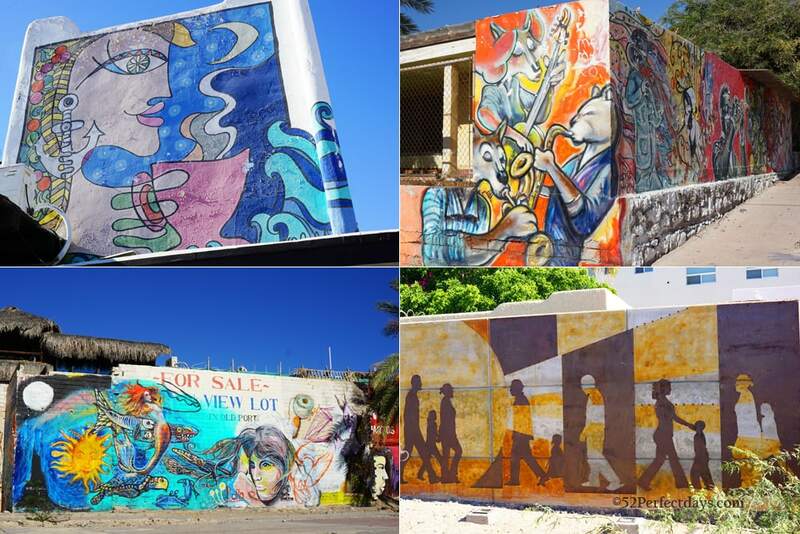 Most of these murals have been created by a group of 12 local street artists. Hosting a wide range of restaurants serving local delicacies, hot favorites, and traditional dishes, Puerto Peñasco will certainly provide some kitchen inspiration. Here are 5 of the area’s top-rated restaurants. Holding the reputation of having the best margaritas in Puerto Peñasco, this beach facing restaurant offers a view like no other. Located upon the hill overlooking the town, good timing and a pre-booked table will enable you to witness one of the most beautiful sunsets you will ever see. 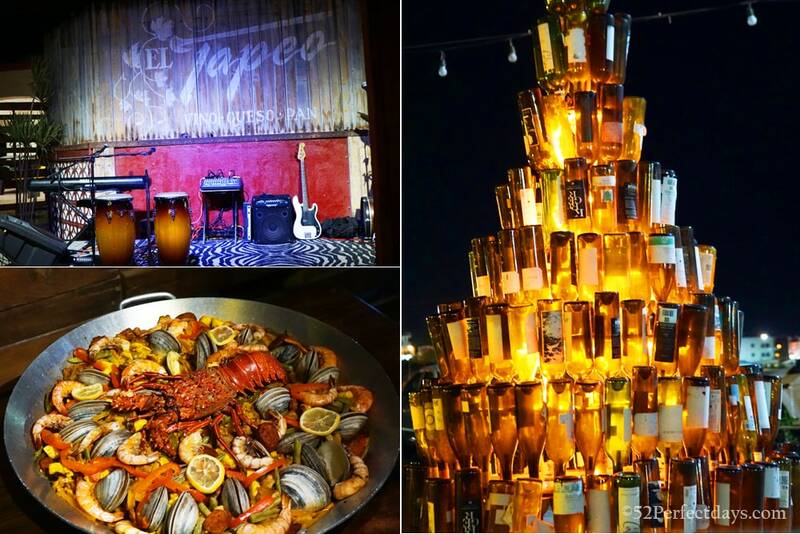 If its great wine you’re after El Tapeo offers probably the largest selection in Puerto Peñasco. Offering live music on weekends this lucky find will set you up for an evening of pleasure. 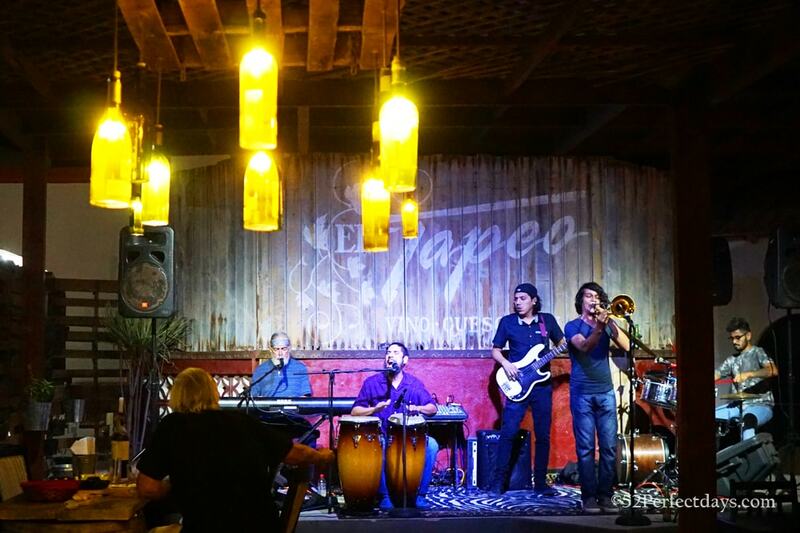 With traditional décor and enough Tapas to feed you for a week, El Tapeo is definitely a restaurant to seek out during your stay. If you go, I highly recommend the paella and reserving a table on the outside patio. 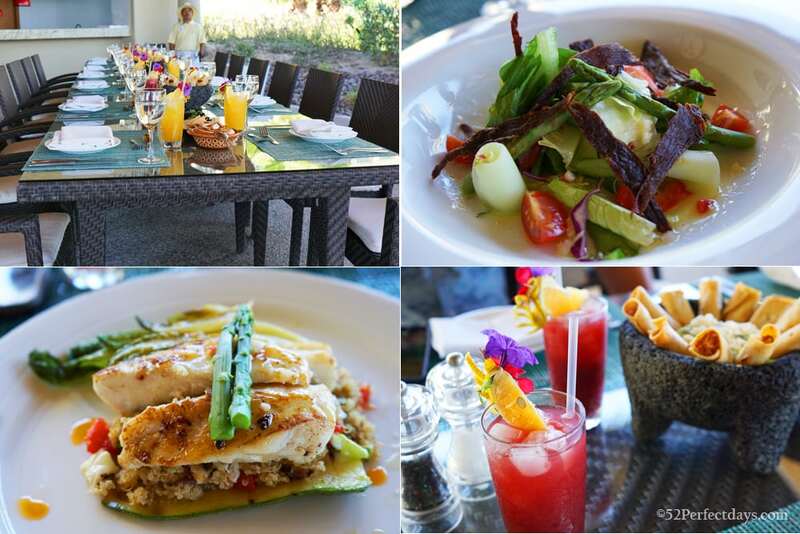 Located onsite at the Las Palomas Beach And Golf Resort, the Citron Restaurant, serves both traditional Mexican and specialty dishes including vegetarian pasts, fish and juicy steaks. This is a great spot if you want to ease away from the spice and instead enjoy a juicy steak. 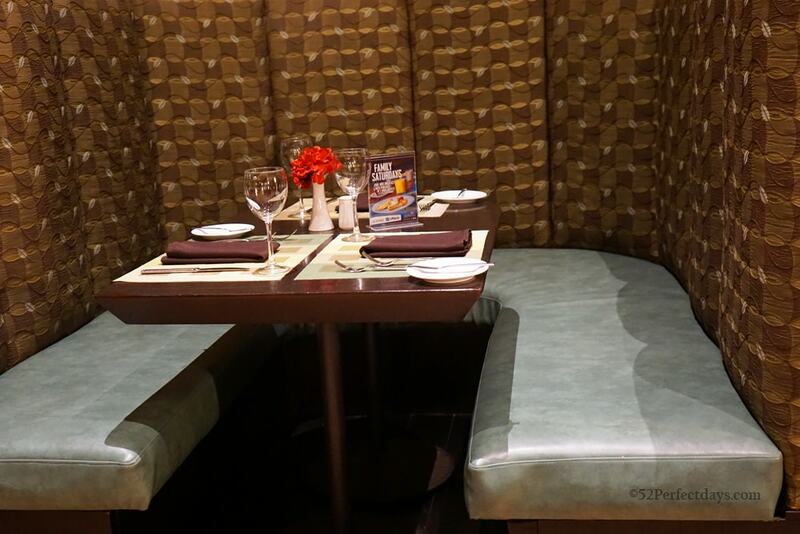 The Citron restaurant offers a wonderful 2 for 1 happy hour at the bar. The restaurant also has live entertainment many nights each week. During my visit the Agua De Coco jazz band played. The Mayan Palace in Vidanta, Puerto Peñasco is the most private resort in Rocky Point. Home to the largest lazy river in Latin America this resort has a lot to offer. 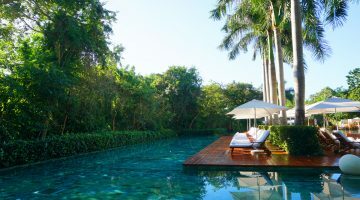 As the resort is private you generally have to be a member to use the facilities, however, you can still enjoy a stroll through the luscious gardens and dine at the sites’ restaurants. For the best waterfront dining experience head to El Oktopus. 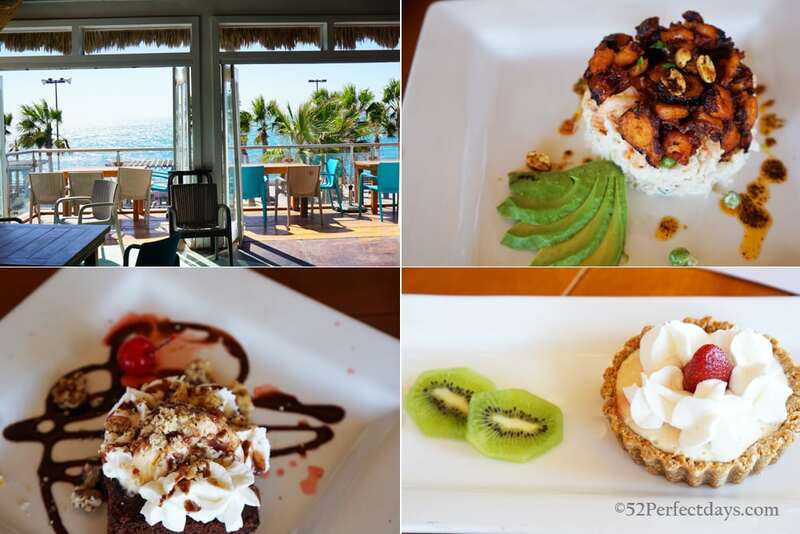 Beautifully situated in the old port of Puerto Peñasco this restaurant has two floors and mesmerizing views of the Sea Of Cortez from the second floor terrace. El Oktopus offers affordable prices for fantastic food and service. Some of their signature dishes include Asian inspired Tostadas, Ahi Salad, Shrimp Sonoran, Tacos, Comida Del MarRocket, and of course Octopus. Make sure to try a few of the street vendors selling food and delicious drinks. You’ll find everything from Sonoran style hot dogs, seafood cocktails, fruit and of course cocktails. 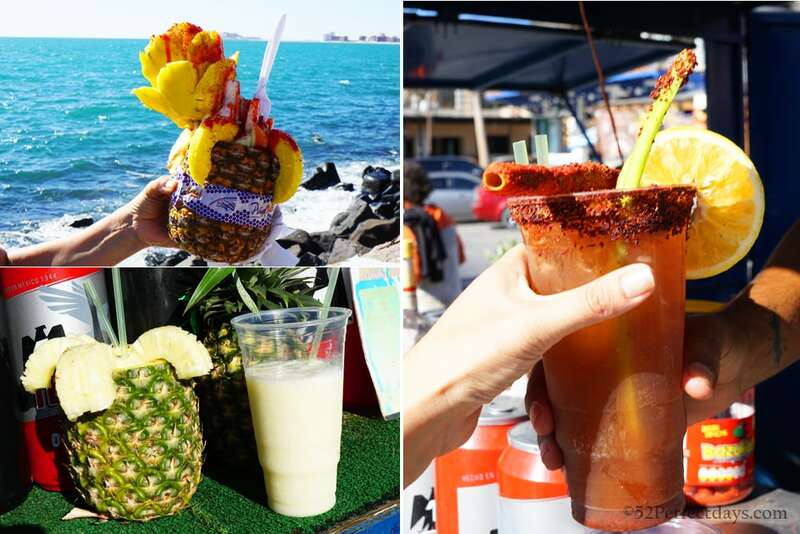 Try a michelada (a Mexican Cerveza prepared with beer, lime juice, and assorted sauces, spices, and peppers) or my favorite — a Pina Colada in a pineapple. Delicioso! Overall there are 12 resorts and hotels within Puerto Peñasco along with a countless number of apartment rentals and small bed and breakfasts. Here are my top two resort recommendations in Rocky Point. Built in the Sandy Beach district of Puerto Peñasco, this highly popular resort has everything from swim-up bars and infinity pools to a golf course and luxury condos. Las Palomas Resort works with many local businesses helping to arrange tickets for multiple excursions such as deep-sea fishing, parasailing, snorkeling, scuba diving, horseback riding, hiking, whale watching, and much more. The complex hosts a full gym and luxury spa facility with the option of participating in Zumba, beach volleyball, aqua aerobics, Mexican bingo, and many more activities. Featuring two restaurants and two snack bars on site Las Palomas Resort offers everything you could possibly need. Las Palomas Resort is the only resort in Puerto Peñasco to have been awarded a 4-diamond rating from AAA. After stepping inside this palatial haven you will see why. A slightly less expensive, but beautiful option is the Peñasco Del Sol Hotel situated just minutes away from Puerto Peñasco’s nightlife and main tourist hot-spots. Each fresh modern room boasts ravishing views of the Sea Of Cortez. Peñasco Del Sol is among the very few hotels that allow pets for an additional charge. The hotel offers several booking packages to suit every need and also has a car rental services onsite. 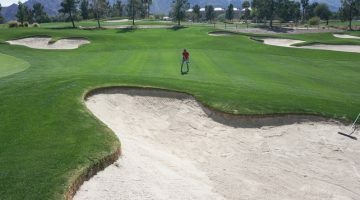 Peñasco Del Sol holds a three-diamond rating and is very popular among families. Driving to Puerto Peñasco is fairly simple. Rocky Point is less than 70-miles from the Arizona border. 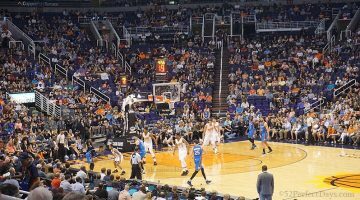 It’s four hours south of Tucson and about three and a half hours from Phoenix, It’s also, just a 5.5-hour drive from San Diego. You can take Interstate 10 heading towards Buckeye and then change to the AZ 85 to Gila Bend. Crossing from Arizona over the Mexican border you enter Lukeville, from there you have about 68 miles to reach Puerto Peñasco. Don’t forget your passport as you need it when you return to the United States. In Puerto Peñasco, the summers are hot and muggy, the winters are cool, and it is dry and mostly clear year round. Over the course of the year, the temperature typically varies from 56°F to 95°F and is rarely below 50°F or above 99°F. If you enjoyed this article about Where to Eat, Play and Stay: Top Things to do in Puerto Peñasco, Mexico, you’ll also love Visiting the Moon in Mexico: El Pinacate UNESCO Biosphere Reserve. How to get there: If you are traveling from the United States, El Pinacate is most easily accessed from Arizona, The Pinacate Reserve Information Center is located just off Highway 8, at milepost Km 52, just 32 miles south of Lukeville, Arizona. 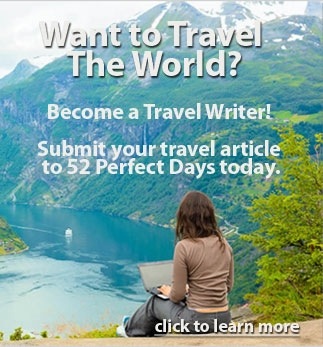 Find cheap flights Check Trip Advisor for the best flight to Puerto Peñasco. Where to stay: El Pinacate is located between Sonoyta and Puerto Peñasco, Mexico. 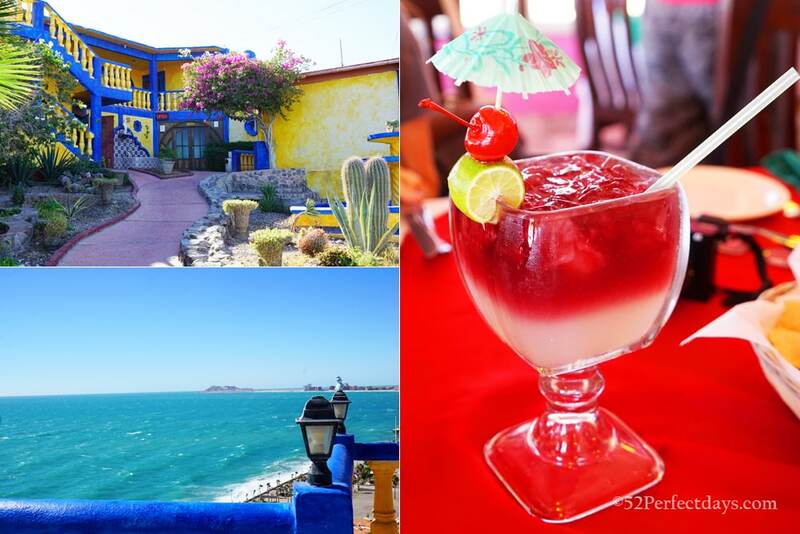 Puerto Penasco is a great base for exploring El Pinacate. There is a wide range of hotels, from budget to luxury. I recommend Las Palomas Beach & Golf Resort which is currently the #1 hotel on Tripadvisor. For a mid-level hotel, I recommend Penasco Del Sol, It’s a great location in the city center,but located on a very quiet street. The hotel rate includes a wonderful breakfast as well. Finally, for a budget hotel, try the Hospedaje Mulege. You can also check HotelsCombined for the best Puerto Penasco hotel rates. 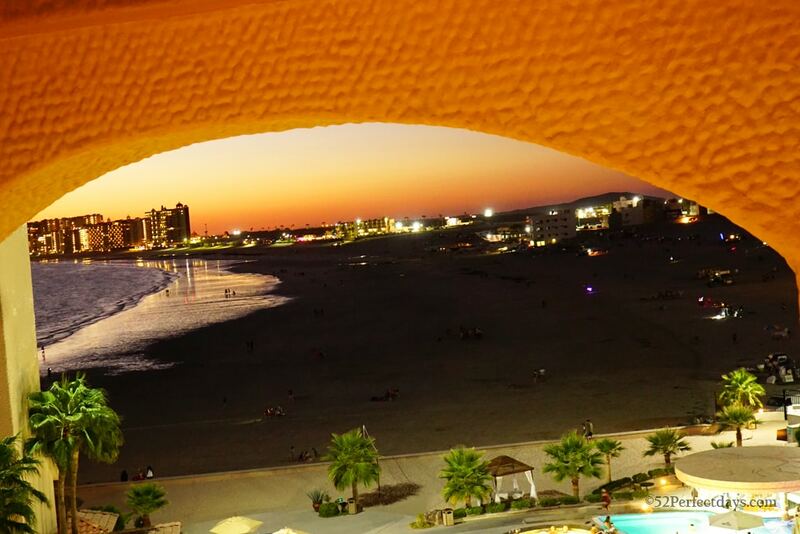 Hotels in Puerto Peñasco: Check Trip Advisor reviews for Las Palomas Beach & Golf Resort or Penasco Del Sol. Get the Lonely Planet Mexico (Travel Guide). Bring a good quality mirrorless camera for getting those beautiful El Pinacate landscape shots. I use the Sony Alpha a6000 . A huge thank you to Puerto Peñasco for their generous hospitality. I enjoyed this visit as a professional blogger, but as always, all opinions my own. Glad I found this post! I moved to Tucson last year and this has been on my list to visit! Hi Leigh, if you live in Tucson you must visit. It’s a great beach town. Let me know if you have any specific questions. Penasco looks lovely! I really like that you could totally drive there from the US! I live on the opposite side of the US, so that concept just blows my mind. All your food pics made me SO HUNGRY!! The tequila tasting is tempting, but the volcanoes in the reserve would be my first stop here. Very cool. 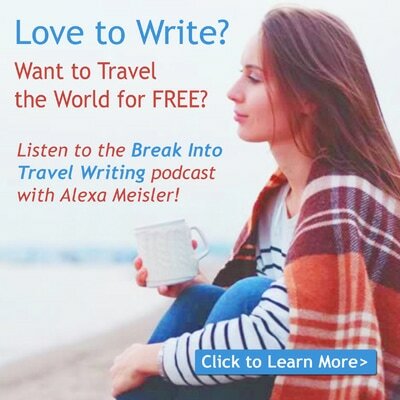 I would definitely do the tequila tasting, sunset rita cruise and check out the UNESCO site!